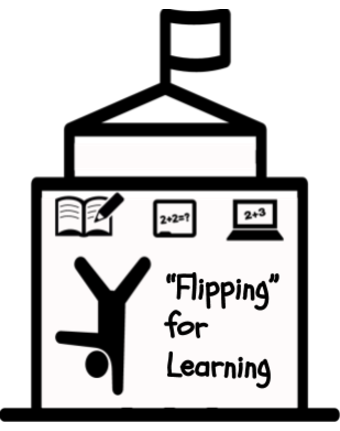 How does in-class flipping help teachers to meet the standards? In-class flipping can be used to help teachers to differentiate instruction for the skills and concepts across the standards. Across the curriculum, differentiation is an important part of meeting students' needs and addressing the standards. In this video, Carol Ann Tomlinson discusses how differentiation relates to the Common Core.